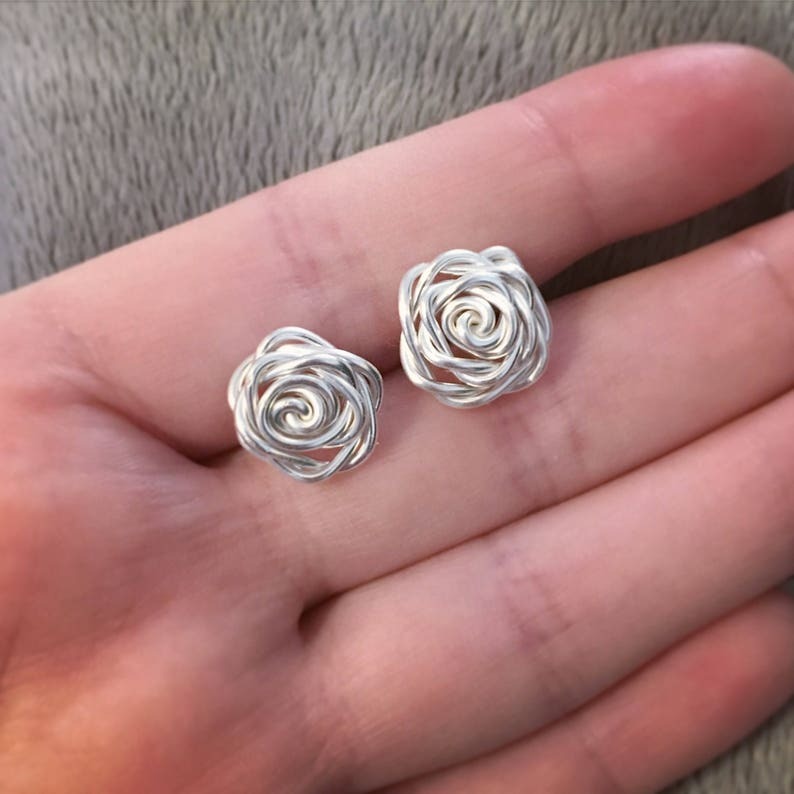 Wire wrapped whimsical roses make the perfect romantic and dainty earrings and necklace. Choose between either or get the set! In a variety of available colors and sizes. Very well made, and now I have a complete set! Thank you! Very well made! Love them!